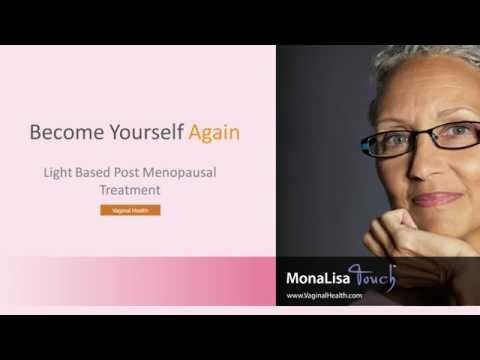 Monalisa Touch: a safe and painless therapy for gynecologic health. At Regenesis, a center for vitality and wellness, you will be able to enhance your overall health and well-being in a number of ways. The MonaLisa Touch is an innovative and safe treatment for gynecologic pain. MonaLisa Touch treatment is a simple procedure that takes less than 5 minutes. Schedule your appointment today to learn more about this simple and life-changing procedure.